Walter Burley Griffin is an American architect and landscape architect that designed Canberra, Australia’s capital city. He developed the L-shaped floor plan and the carport and it was the first user of reinforced concrete. In 1911 the Australian Government held an international competition to build the country’s new capital city. Griffin also participated in the contest and his plan was selected as a winner in the next year. World War I broke out in 1914, so the funds for the new capital were considerably diminished. Griffin confronted himself with slower progress of working than he expected. The creation of a Federal Committee to supervise his work in 1920 made Griffin to resign from the project and completely withdraw from any further activity in Canberra. All of his buildings plans for Australia’s new capital were never built. Afterwards, he opened offices in Melbourne and Sydney. One of the first major projects after leaving Canberra was the Capitol Theatre in Melbourne. In America, his work consisted of building family houses in the states of Illinois and Iowa. 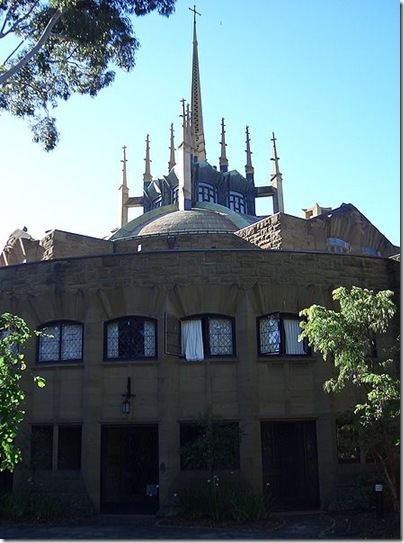 He also got the chance of designing Newman College at the University of Melbourne, Palais de Danse in St. Kilda (later destroyed by a fire) and Castlecrag, a suburb of Sydney. Of all the photographers on this list, Ansel Adams is perhaps the most widely recognized, and for a good reason. His photographs of the American West, particularly Yosemite National Park, are iconic and beloved. 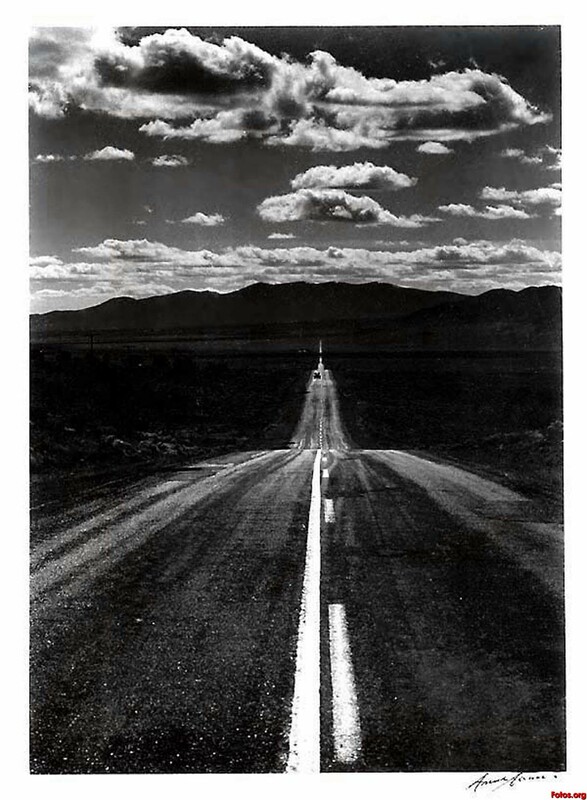 In addition to his impressive body of work, Ansel Adams left his mark on photography by developing the Zone System. This system was a way to determine proper exposure and contrast in the final print, and it resulted in intense clarity and depth, as evidenced by his photographs. His intense commitment to quality is inspiring to photography students.